We know time is valuable so we have created 10 minute only practise videos to fit into your day at anytime, anywhere for anyone. So why not give it a go, click here for more details. 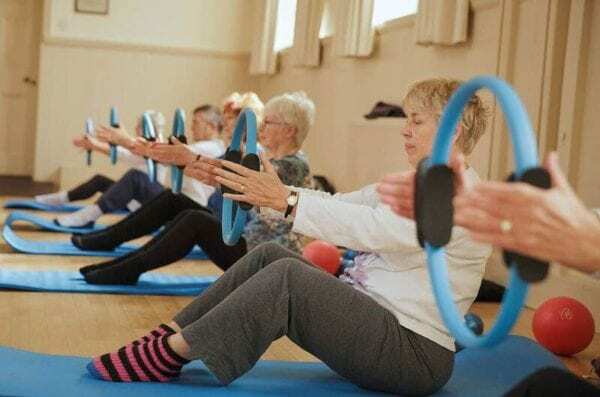 We run classes through out the week in different venues and for different abilities. Please check out class details. I consent to receive your monthly newsletters and offers that you provide. 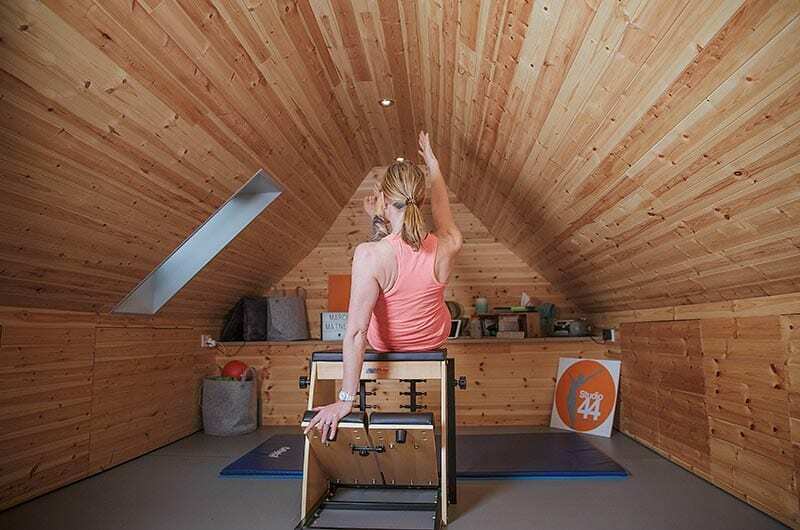 We believe at Studio 44 Pilates that we have the perfect solution to enable Pilates to become part of your everyday life, reducing injury, improving mobility, improving everyday function and overall giving you a healthier lifestyle. Remember success doesn’t come from what you do occasionally. It comes from what you do consistently! 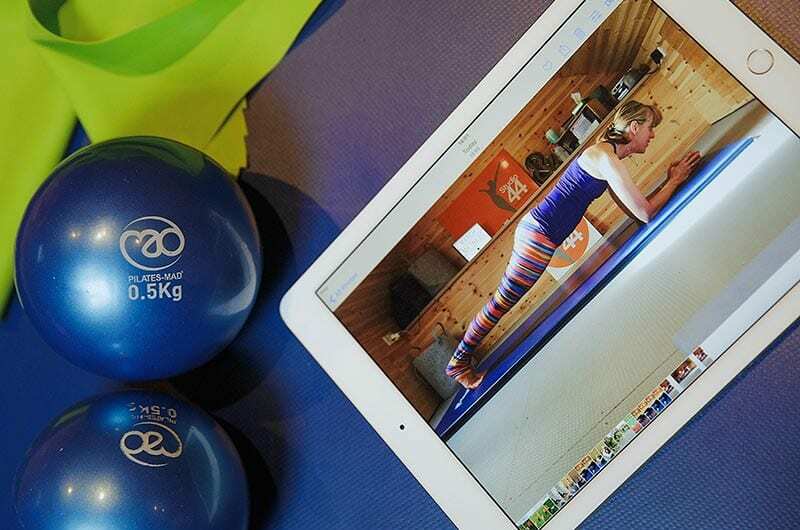 We know that time is valuable so we have created 10 minutes only practise videos to fit into your day at anytime, anywhere for anyone! 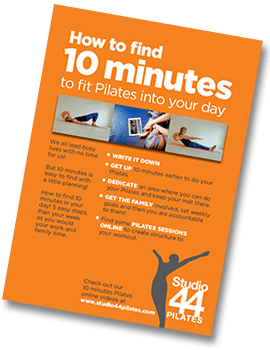 For best results 3 – 5 days a week will make a real difference to your Pilates.